WELCOME TO REDWOOD TREE SERVICES LTD ! Nick Rose Dip.Arb.lvl 4 (ABC),A qualified Arboricultural Consultant and Tree Surgeon, M.D and Owner of Redwood Tree Services Ltd, a well established tree company based in Woking, first established in Wood Street Village, Guildford. 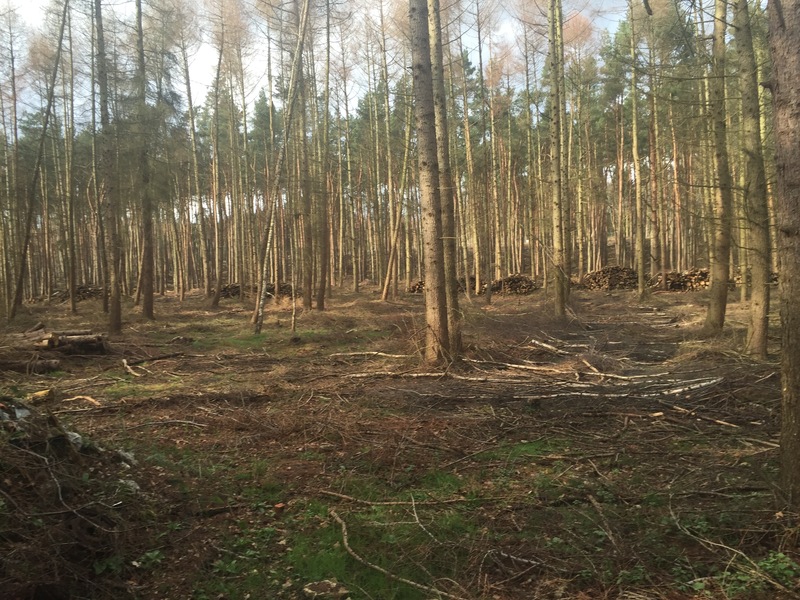 We cover Weybridge, Guildford, Cobham, Chobham, Woking, Camberley, Lightwater, Ascot, Frimley, Godalming, Haslemere, Kingston to name a few but most of Surrey, Berkshire and Hampshire , We specialise in Arboriculture, Forestry, and Firewood logs/Biomass chip. We provide sound advice and high quality workmanship to an ever-growing and diverse clientele covering domestic, commercial, estate and construction site projects. Redwood Tree Services has been established for over 33 years. The benefits to you are that we have extensive knowledge, skills and experience. 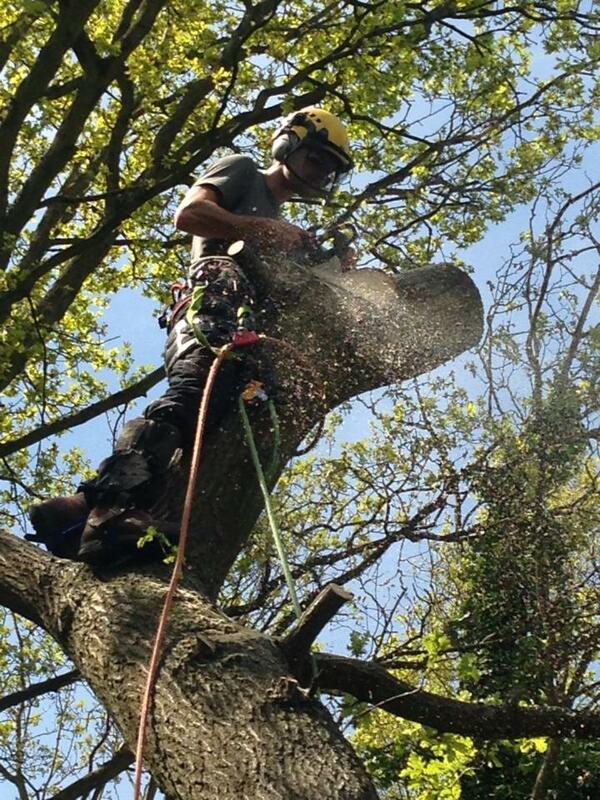 You can depend on our full attention to every detail of the work; each project is carried out by our own in house team of experienced tree surgeons. Our staff are qualified with NPTC, First Aid, Traffic Management, Forestry Machine operators Certification and of course, Arboricultural Certification, we have are own in house team of Arboricultural Consultants with a minimum qualification of level 4 diploma, including state of the art equipment for decay detection. All our staff have been trained at the prestigious world renowned Merrist Wood College also guaranteeing you the customer of high quality workmanship. Continuity of Service For All Our Clients ! 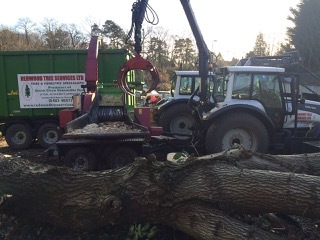 We don't sub-contract to other tree companies, nor do we sub-out our work, we are not involved in any partnerships with any other company and all our work vehicles are sign written with Redwood Tree Services Ltd livery, This guarantees continuity of service, that dealing with the right company where every project, large or small, is quality controlled and monitored by Redwood Tree Services from start to finish. As a corporate member of the Arboricultural Assiociation we have on going professional development program keeping our work crews and consultants up to date with the latest news and training. Excellence in Safety and Reliability ! All work carried out complies with British Standard 3998 2010 Tree Works, Waste management legislation and current Heath and Safety legislation including CHAS (Contractors Health and Safety Assessment Scheme ). As an accredited contractor, our Health and Safety Policy is audited every year which gives added confidence to all our clients that the work we carry out for you is done safely. Visit the CHAS website for more information. Caring For the Environment Around Us ! We encourage clients to have trees which are being removed, either because they are dangerous or diseased, carved into a seat or something else of their choice. We have access to some excellent wood carvers.